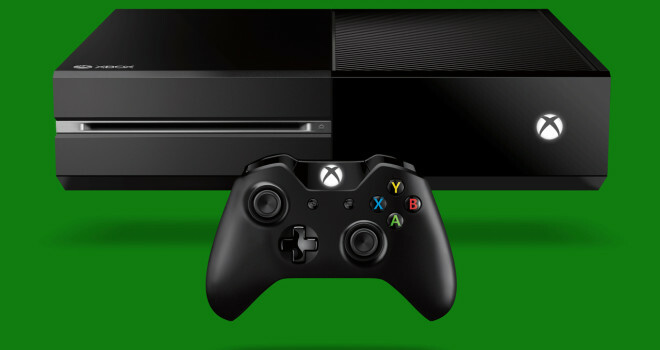 Microsoft To Release New Xbox One Early Next Year? Another piece of news about the Xbox One for me to enjoy as the Xbox One lanch continues. There is a report that Microsoft will be already releasing a new model of the Xbox One early 2014. I have a source from digitimes.com stating that according to Taiwan-based supply chain makers who say they have been asked to begin shipments of the new model in that quarter. Shipments of Xbox One from the manufacturing side began at one million units a month in the third quarter and monthly shipments have been increasing in the fourth quarter, the sources indicated. The details aren’t super clear. Now, don’t get too excited. This might not be the Xbox we want. For all we know, it could be a DRM nightmare, IT could be a bundle-pack deal for Christmas. But, this could be the Xbox One for me, The one without the Kinect, without the DRM crap pre-installed into it, and is much affordable. For all we know, the size could be scaled down. But that is pretty much it.